The units occupy a prominent position on Old Street, in close proximity to one of the main entrances to the Ladysmith Shopping Centre and opposite a busy taxi rank. Retailers in the immediate vicinity on Old Street include Ethel Austin, Jack Fulton Frozen Foods and, within the Ladysmith Shopping Centre, Home Bargains, MVC, Bon Marche, Mothercare and Boots. 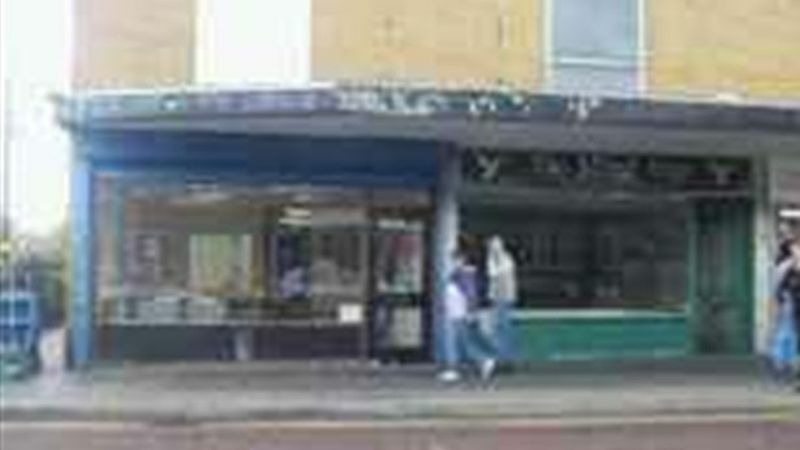 The property comprises a ground floor shop with first floor ancillary accommodation.